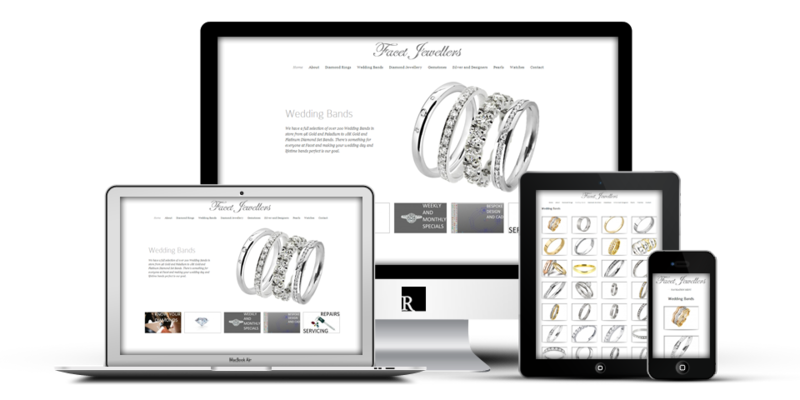 This particular web design for Dun Laoghaire based Facet Jewellers is the epitome of minimalist web design. 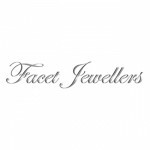 Facet Jewellers was established as Facet Ltd. Jewellery and Manufacturing Company in 1978 by brothers Liam, Patrick and Michael Shannon. Today, the brothers operate a luxury Diamond Jewellery store in Dun Laoghaire, County Dublin, as well as a successful manufacturing business and a world-class servicing and repairs department. The client was very defiant in keeping with the “less is more” philosophy in order to let their beautiful jewellery take centre stage in a clean and professional manner. Check out their site or view more projects.